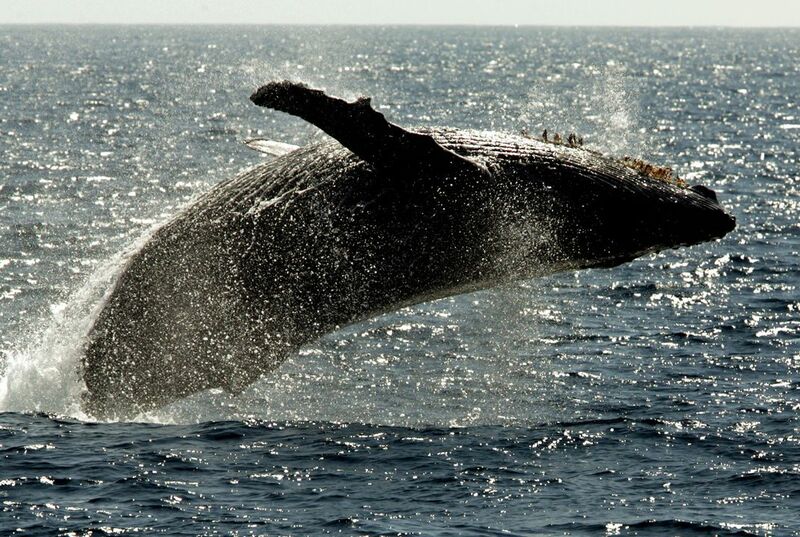 December usually marks the start of humpback whale season in Hawaii. But experts say the animals have been slow to return. The giant whales are an iconic part of winter on the islands. They are also a source of income for tour operators. 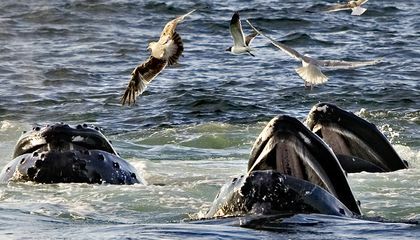 But officials at the Humpback Whale Marine Sanctuary said they have been getting reports that the whales have been difficult to spot so far. "This is not a concern. But it is of interest. One theory was that something like this happened as whales increased. It is a product of their success," said Ed Lyman. He is a Maui-based resource protection manager. He is also the response coordinator for the sanctuary. "What I am seeing out there right now I would have expected a month ago," said Lyman. He said he was surprised by how few of the animals he saw while responding to a call about a distressed calf on Christmas Eve. "We have just seen a handful of whales." It will be a while before officials have hard numbers. That is because the annual whale counts don't take place until the last Saturday of January. The counts will also be on the last Saturday of February and March. This is according to former sanctuary co-manager Jeff Walters. "They do not necessarily show up in the same place at the same time every year," Walters said. More than 10,000 humpback whales make the winter journey from Alaska to the warm waters off Hawaii. There, they mate and give birth. Lyman said the whales' absence could just mean they are spending more time feeding in northern waters. That is possibly because of El Nino disruptions. Or it may be because their population has gone up. "With more animals, they are competing against each other for that food resource. And it takes an energy of reserve to make that long migration over 2,000 miles," he explained. What is the impact of late-arriving whales? I found this story very informing because usually if no one sees a type of animal then everyone starts to panic but with the whales the people are actually thinking of it as a good thing such as them having larger numbers. They won't know how to live and communicate. Its a late arrival because it still had that thick layer of ice and so they couldent get to were they wanted to go. They said that they could have beentaking time eating and staying healthy. The humpback whale marine sanctuary won't have any income. The impact of late arriving whales is that maybe the population is going up. The impact of late-arriving whales is because they might be spending more time in the northern waters feeding. The impact is for the people who come to see them dont get to then when the whales come all the people will be gone. The impact of late-arriving whales is that mabey there is just a more population or mabey the whales went to Alaska earlier. The season will not be as long as it usually is.